Bought a rarity today, a vintage NOS? 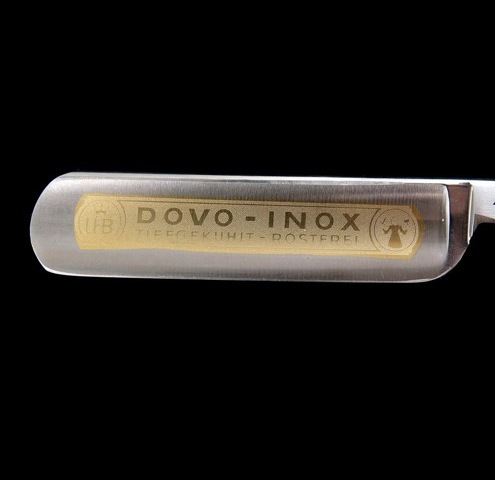 Dovo #41 INOX with Genuine one piece Mother of Pearl scales. 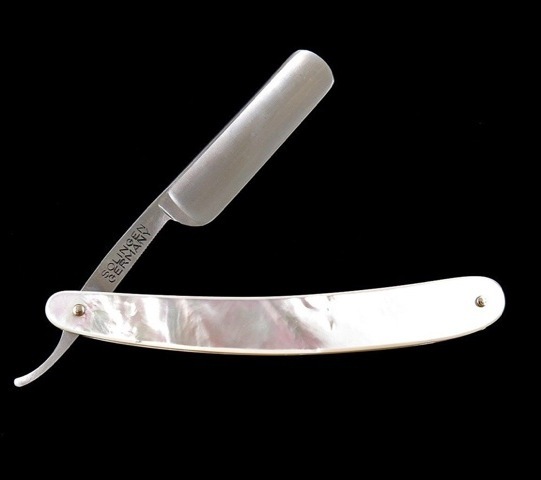 Now some precious blades must go away. This one is no longer available but always was way out of reach for me until I spotted it today on the bay. made a couple bids on it and the last one held up. 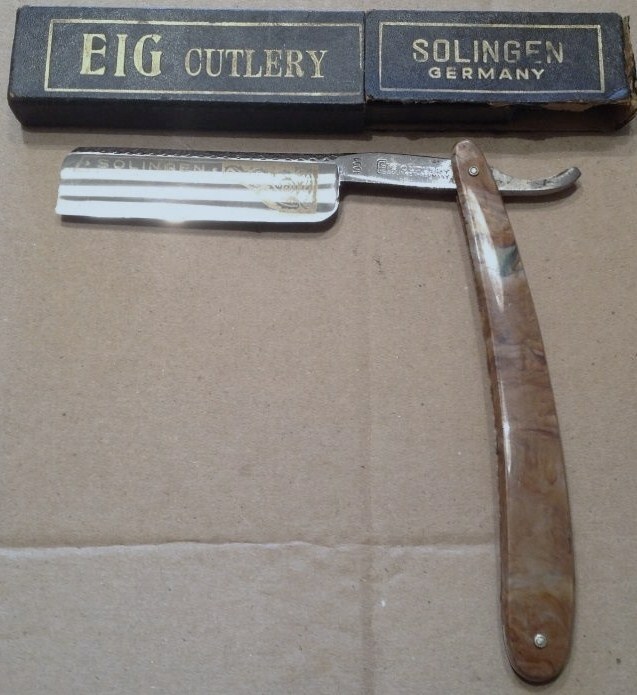 $181.00 shipped seems fair for a razor that looks to be Bracht era or early after that split. Reviews by people that have owned them are quite good! here's hoping! Very nice. Hope you don't mind that I just listed the pictures instead of the ebay link. Nice piece, smooth as a Mercedes. Beautiful looking blades and congratulations! Very nice SR indeed, congrats! Guard it with your life! Those scales can no longer be replaced. No shells big enough. I have tried around the world to gt any MOP that size...no luck! 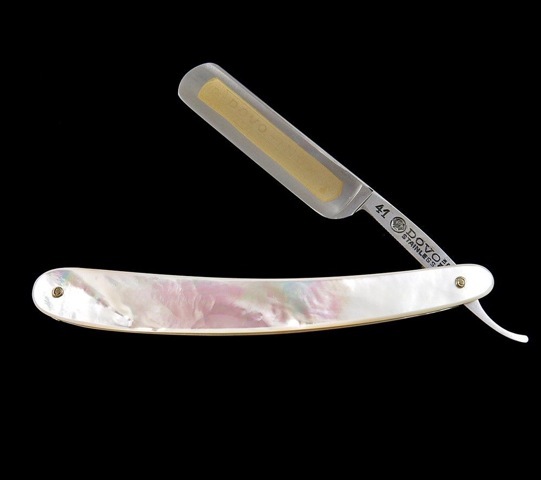 Is this razor allready up for sale elsewhere? I totally understand, we all are looking for the one, no need to hold onto one that dont work for you, lifes short enjoy it!! 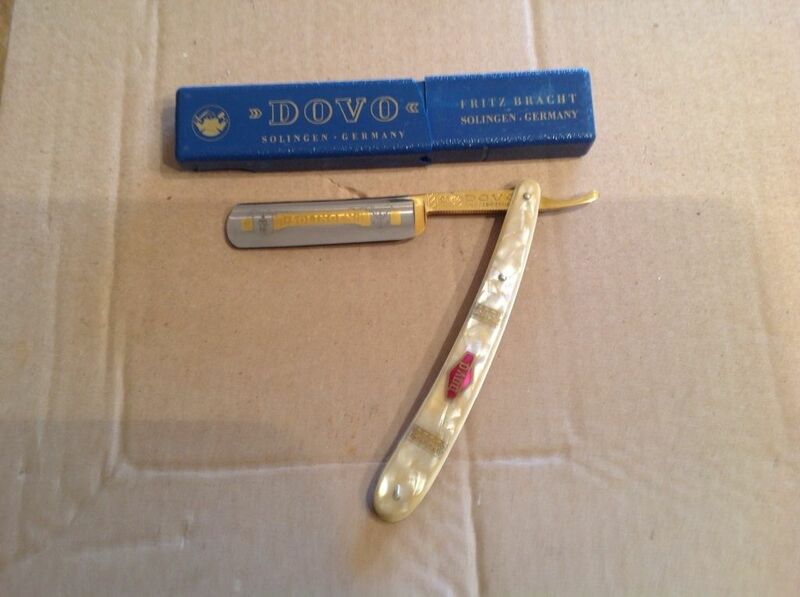 I like the Fritz Bracht Dovo I was in two minds of pulling the trigger on one that's up for sale right now I keep going back to it thinking should I do it but being a 5/8 keeps putting me off but It's such a nice razor who knows? Imagine if that Fritz Bracht was a 13/16 Spike point!